A traveler goes through the TSA security check at Wichita Dwight D. Eisenhower National Airport. 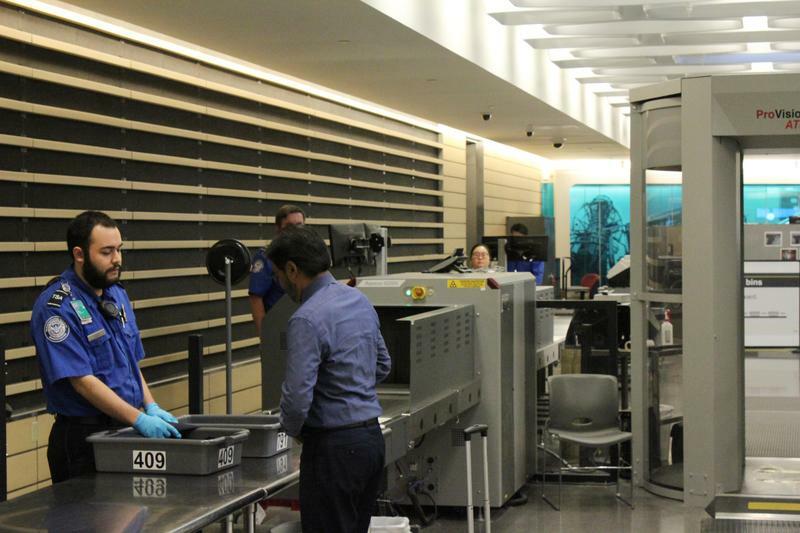 Kansas TSA security director Jay Brainard says the electronics should be in their own bin with nothing covering them, similar to how laptop computers are screened. The new measures were introduced at several airports this summer, and will slowly be implemented at airports across the country over the coming months. 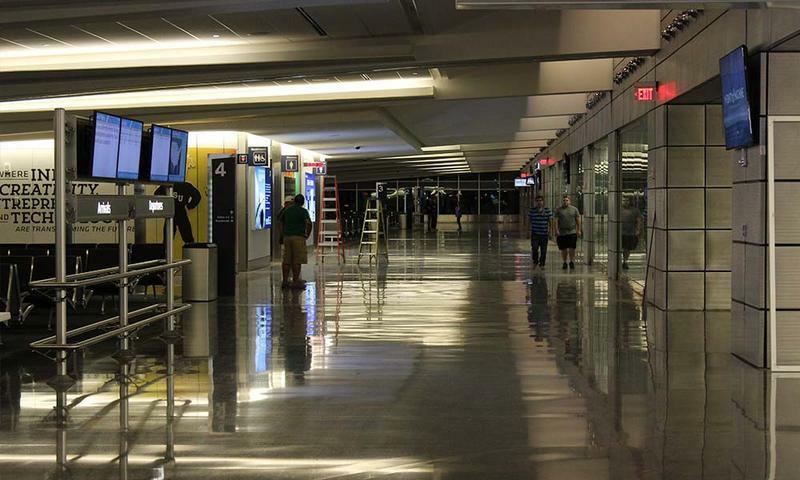 The Wichita Dwight D. Eisenhower National Airport terminal will celebrate its second anniversary in June. Officials say that in the last two years, they’ve seen near-record traffic and more satisfied customers. 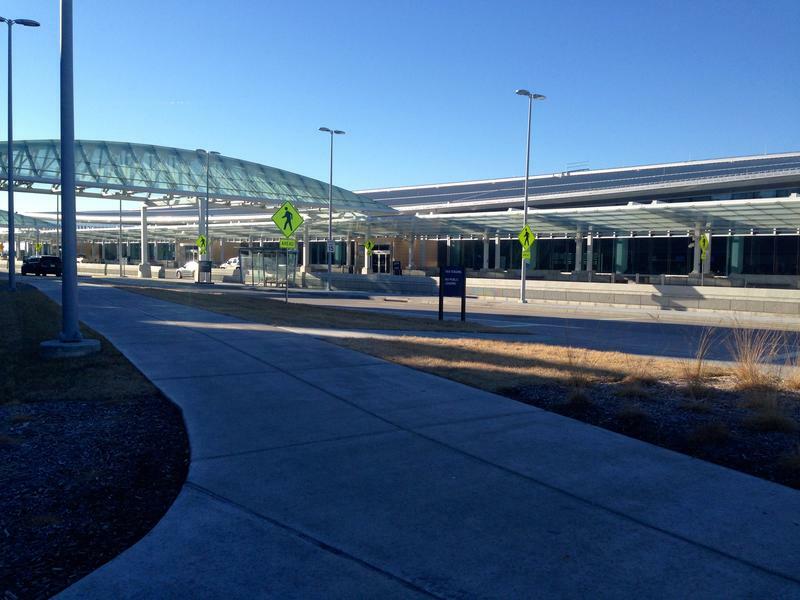 The new terminal was designed to be more accommodating to travelers, says spokeswoman Valerie Wise. She says there’s a shorter distance from the ticketing wing through security, and to the gates. 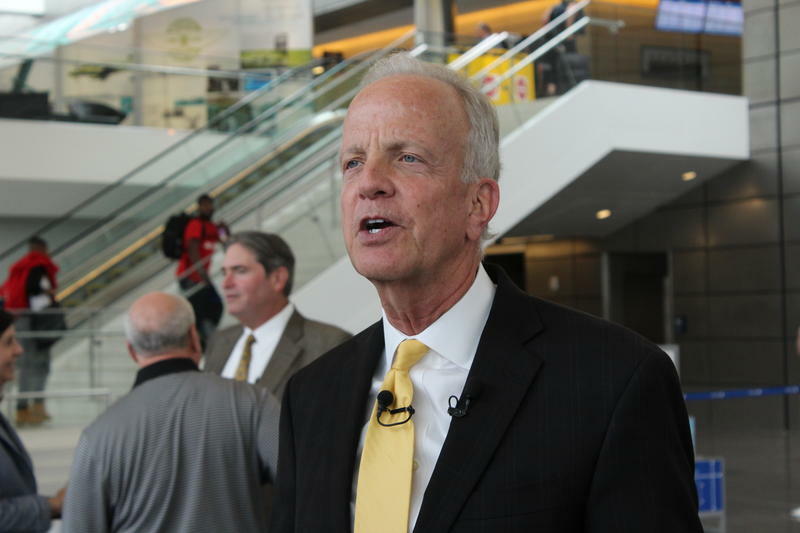 A temporary TSA Pre-Check enrollment site will be available next week at Wichita Dwight D. Eisenhower National Airport. To be approved for TSA Pre-Check, a traveler must apply and be deemed low-risk. It’s typically awarded to U.S. citizens, nationals and lawful permanent residents who haven’t committed a violent crime or an act of espionage or terrorism.